Are You Ready for the Brand New Contest 67cs? Good news come from the Contest Yachts! Their first results of cooperation with renowned designer studio Judel/Vrolijk & Co appear in the shape of a brand new high-performance semi-custom cruiser Contest 67CS. It is a 20.30 m long, elegant yacht that is both easy to handle by two people, yet super-comfortable for a larger on board party. Sounds interesting! Contest 67CS has a low profile deckhouse that converts simple lines and modern materials into the timeless styling. The hull is set up with the Conyplex vacuum infusion system. Laminate consists of quadriaxial and biaxial E-glass for inner and outer skins, infused with vinyl ester resin. The first layer after the gelcoat refers to a special barrier coat, providing the extra osmosis resistance. 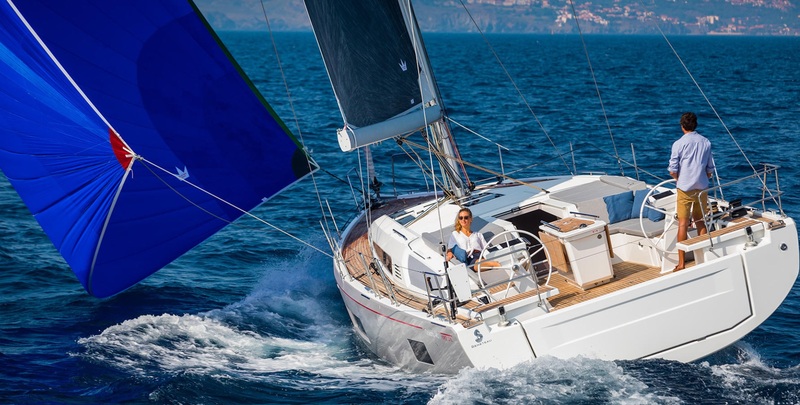 The deck provides a large separated guest cockpit with enough space to comfortably accommodate up to 12 people, while skipper’s cockpit is equipped with twin steering wheel pedestals where all sheets and winches are at skipper’s hand.Contest Yachts allows two years warranty for their hulls. The sail design includes 145 m² of mainsail and 108 m² of 111% genoa along with 32 m tall mast, quite generous. The optional rig layout offers different sail combinations of jibs, jib-tops, code zero and gennaker sizes. There is a large sunbathing and swimming area behind the skipper’s back. Extra sunbathing space is provided alongside the yacht as well as on the bow. Low profiled superstructure and hatches on the same level as the deck provide extra safety and lots of space while moving up and down the deck. The interior designed by renowned Wetzels Brown Partners is available in four layout versions and abounds with light, space, comfort, ergonomics, modern and elegant materials, providing lots of storage space along with accommodation for the professional crew of two. Thanks to the beam of 5.65 m one should not worry about the space on this yacht, while 2.95 m draft is still not too extreme. The Contest 67CS is powered by 216 HP Perkins diesel engine with a capacity of 1600 l. For maximum comfort, there is a fresh water tank holding as much as 1000 l while toilets and showers are equipped with black and gray water systems. 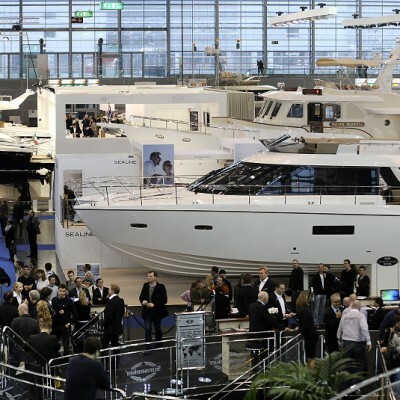 This elegant beauty was displayed at Boot Düsseldorf between 17th and 25th January. 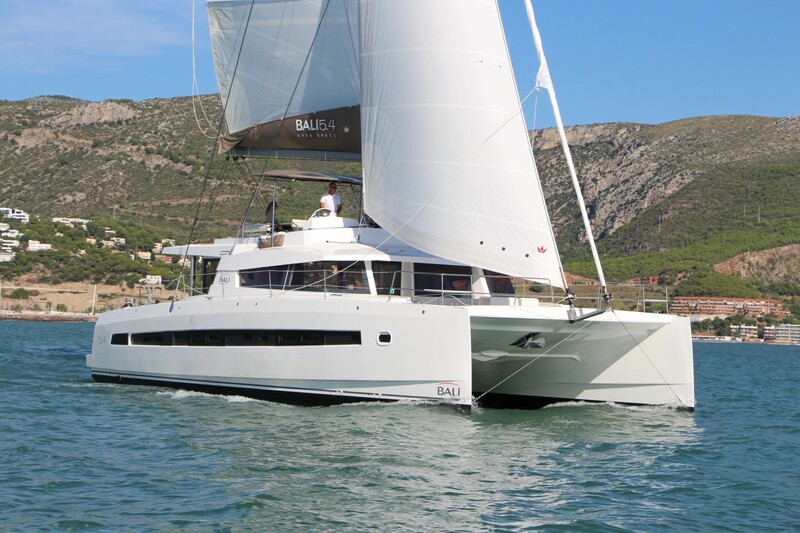 For more yacht charter deals at amazing sailing destinations visit out website SailboatCharterDeals!